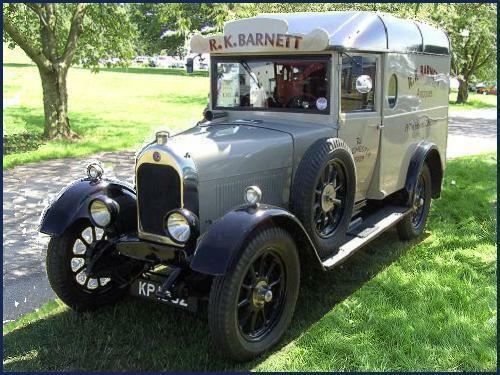 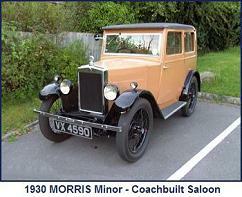 This was the first production model produced by W.R.M Motors Ltd. 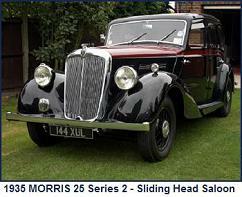 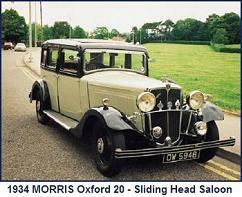 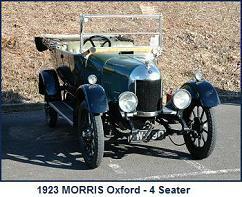 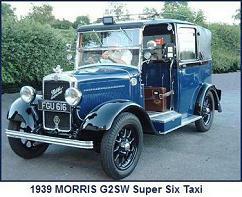 The design, in gestation as the Morris Oxford Light Car since 1910 was completed by late 1912. 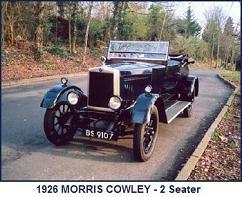 The first production model, produced at a newly acquired site in Cowley, was ready in March 1913. 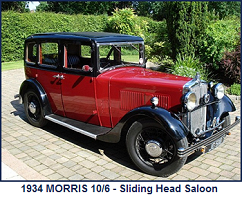 Production of this model slowed after the start of World War One, when the Morris assembly facilities were switched to munitions production. 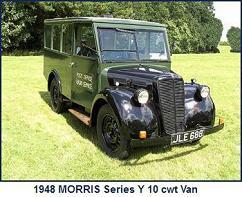 Assembly of a few vehicles continued during the earlier years of the war, using parts that had been manufactured or purchased before the switch to munitions production. 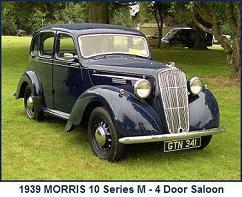 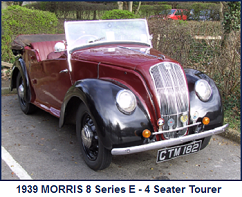 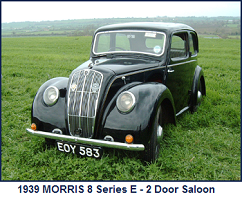 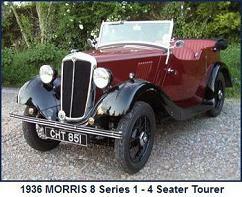 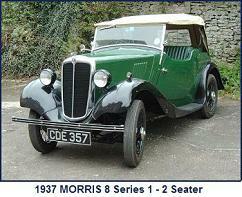 (capacity 75 cu ft) Engine: Morris CB 1548cc, 4 cylinder, side valve, 11.9hp(RAC). 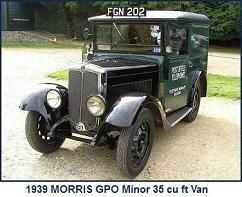 Ignition: 1931 magneto. 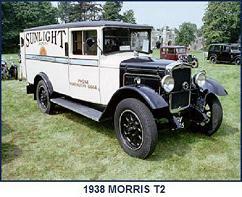 1932 coil.